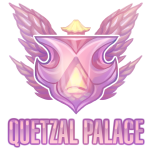 Quetzal Palace is an angelic sky themed village, with classical Grecian elements. 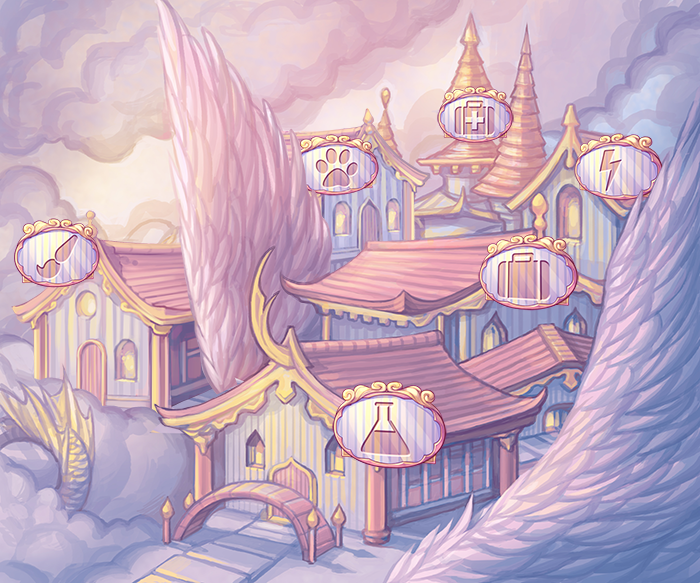 Legend says this village was once home to angels. 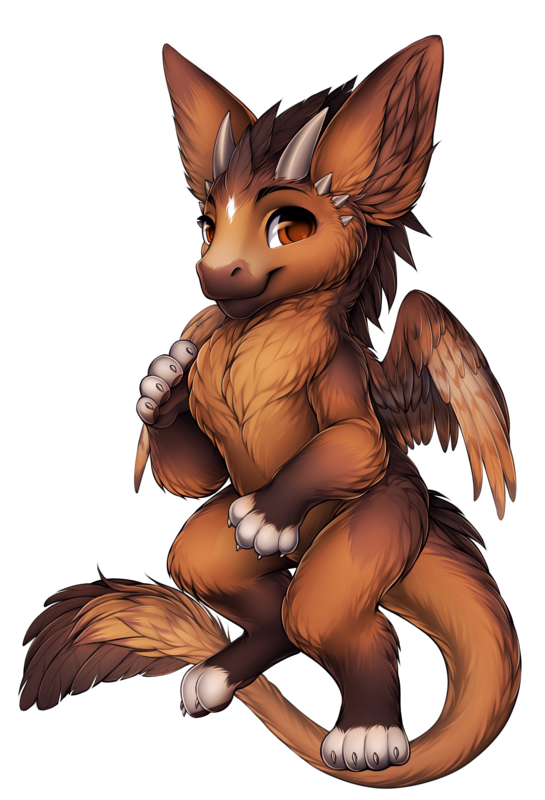 Quetzal Palace's mayor is an angelic wolf named Ana. 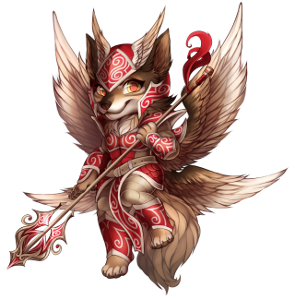 She is also the leader of the Guardian Angels and sees to it that every villager gets their own guardian for protection. 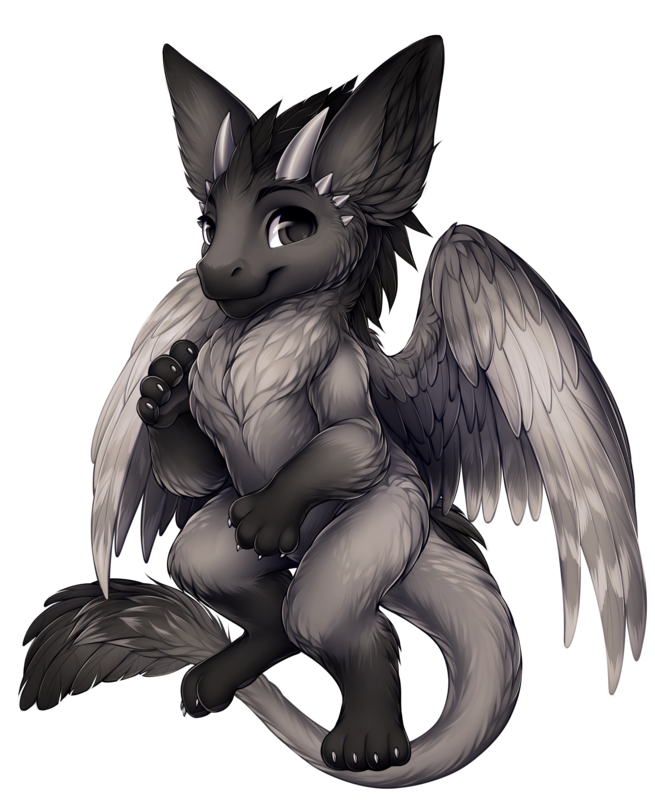 Angelic Craftables is owned by Telephone, a Dutch Angel Dragon. 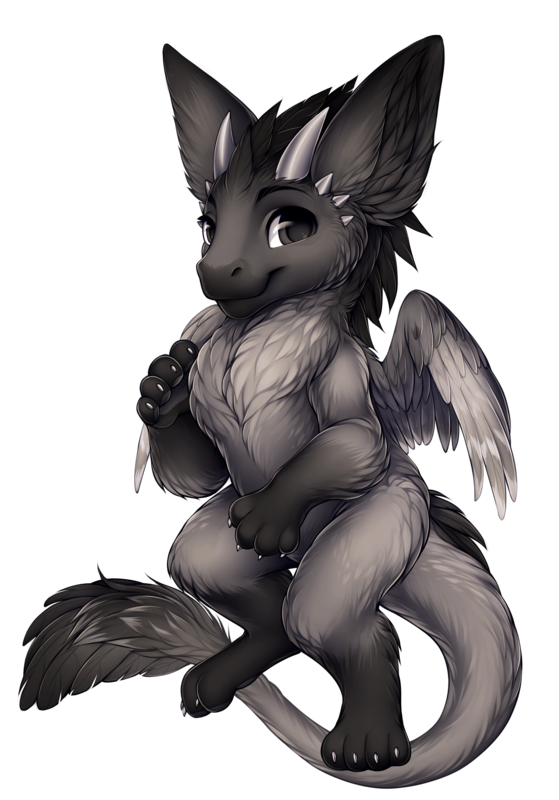 Customers love to play with her, encouraging her to replicate the sounds they make. Angelic Craftables sells three types of blueprints and a sewing set to Quetzal Palace villagers. These items can be used by a Crafter. Heaven's Warriors is owned by a ram named Tea Arie. Customers are welcomed by Tea Arie's deep and almost menacing voice. 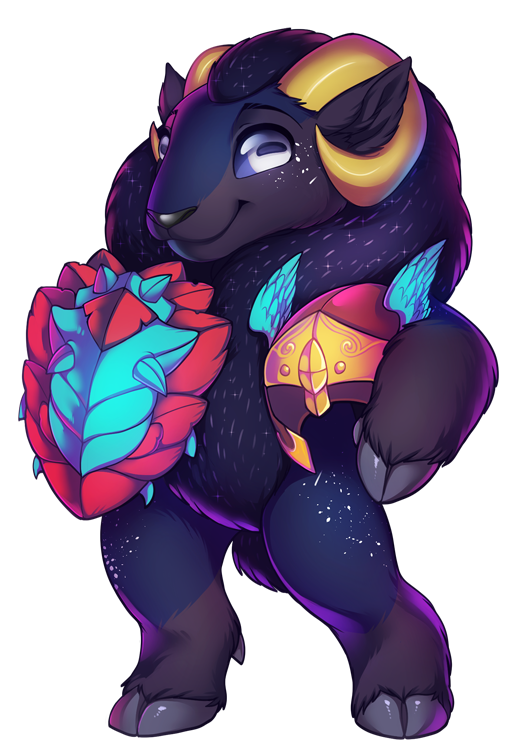 He might seem tough at first, but he is actually quite the friendly guy! Heaven's Warriors sells five types of schemas, 3 types of reagents and a sword and shield to Quetzal Palace villagers. These items can be used by a Blacksmith and a Warrior. 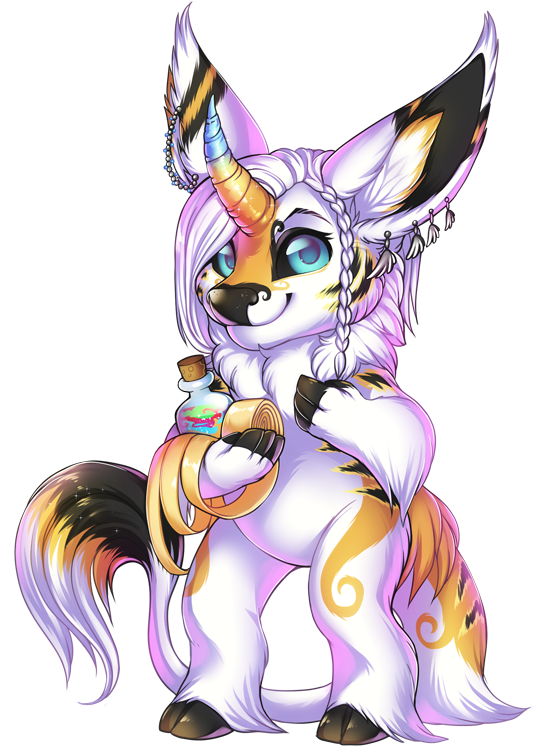 Miracle Cures is owned by a unicorn named Celeste. 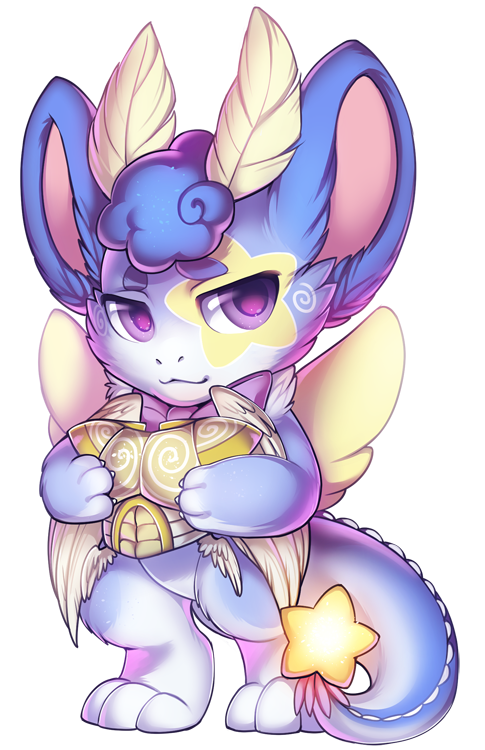 She has a passion for dancing and can be often found gracefully dancing, while checking inventory of all the lotions, salves and bandages. She sometimes happens to bump into one of these shelves though, causing the bottles and boxes to fall on the floor. 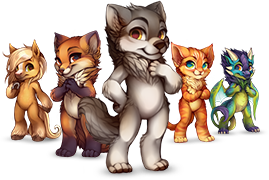 Miracle Cures sells five types of recipes and containers to Quetzal Palace villagers. The recipes can be used by doctors and the containers by doctors and alchemists. Celeste also offers one free doctor's appointment per day! 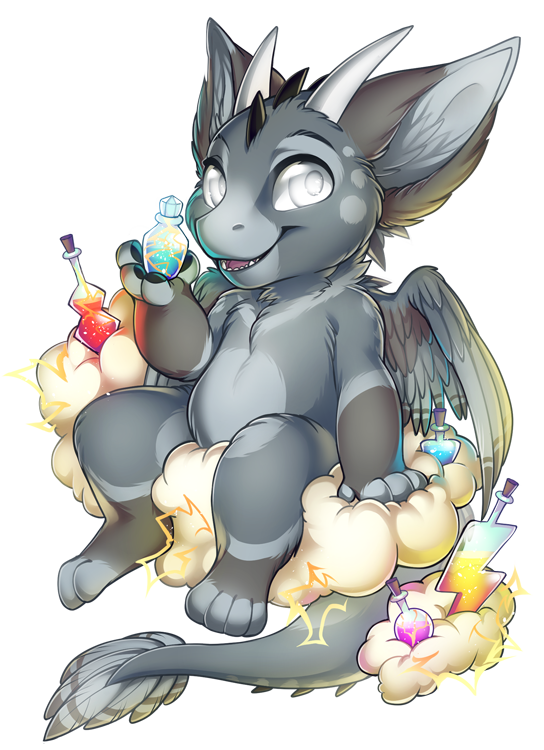 Divine Concoctions is owned by a Dutch Angel Dragon named Nimbus. She often squeaks with surprise the moment a costumer enters her shop, after which she proudly shows off her selection of potions available. Divine Concoctions sells seven types of morphing potions to Quetzal Palace villagers. These items can be used by an Alchemist. Nimbus is also available to assist in stabilising a morphing potion for 5000 FC. This will allow you to select a specific color to morph your villager into, instead of it being totally random. 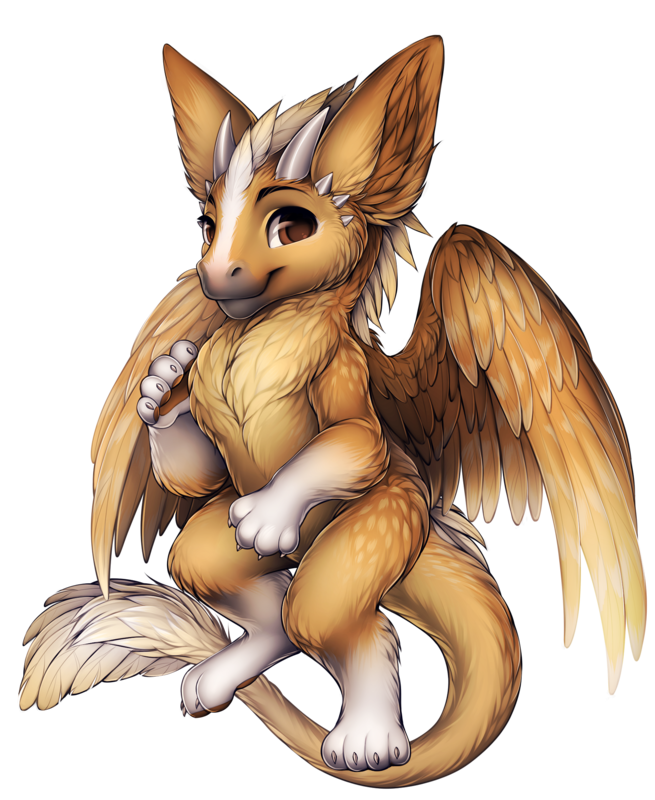 Garden of Uneathly Delights is owned by a dragon named Lullaby. No matter what time you visit his shop, he is always tired and always says it is probably time to lay down for a nap. Garden of Unearthly Delights sells three types of pattern books and fabric to Quetzal Palace villagers. These items can be used by a Tailor. 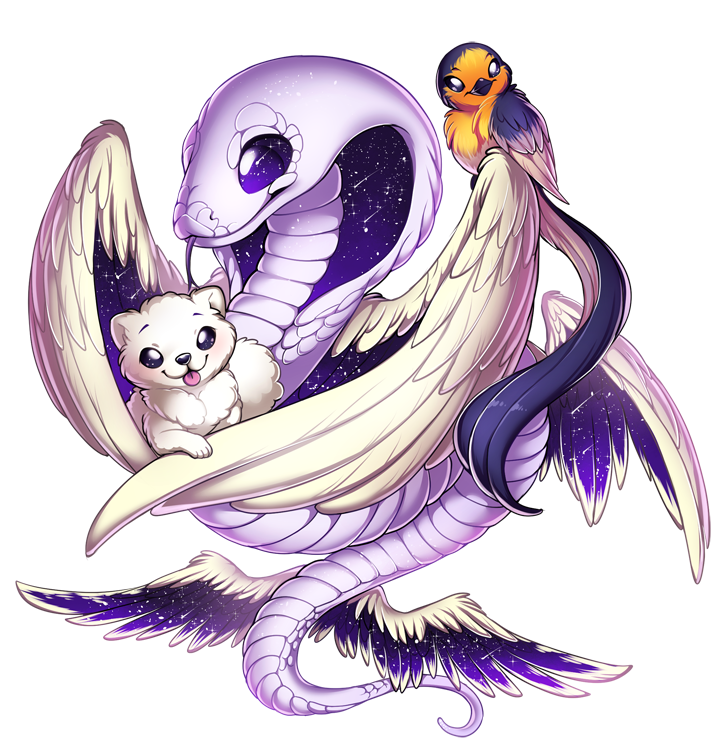 Feathery Familiars is owned by a cobra named Pleiades. Squawking and chirping comes from inside the building and as soon as a costumer walks in, they are watched by all the different kind of birds this shop sells. Feathery Familiars sells two types of animals. These items can be used by an Animal Husbandrist. 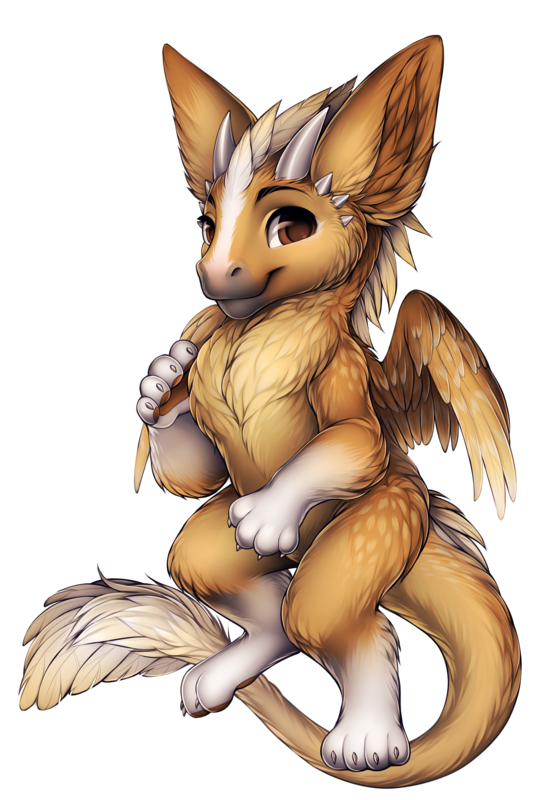 Much like every other village on Furvilla, Quetzal Palace has it's special species. 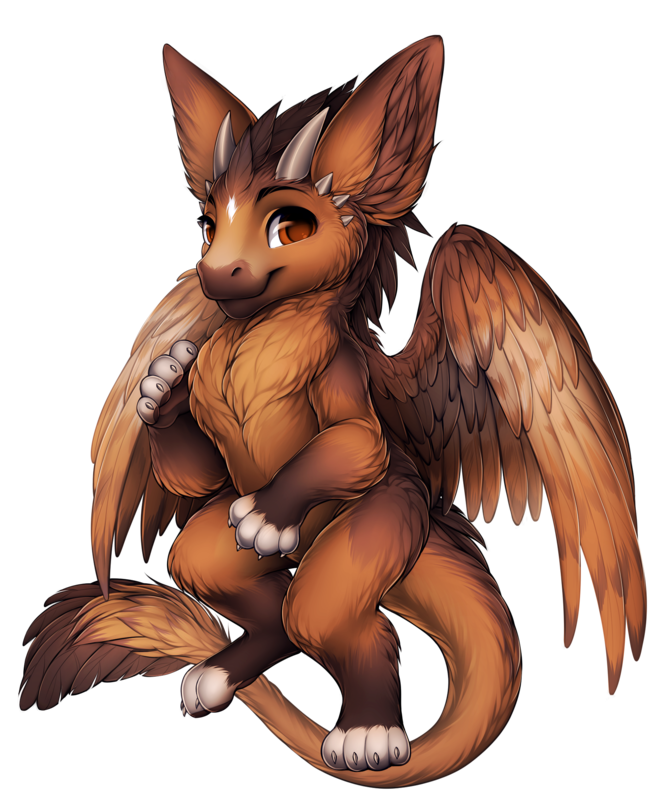 This is the Dutch Angel Dragon, The Dutch Angel Dragon comes in three color variations and has two wing variations.